If If you’re looking for free drum lessons online, you’ve come to the right place. Below you’ll find four free sample courses to help you get started on the drums, get warmed up on the drum-set or practice pad, learn some basic drum beats and drum fills. Learn How To Play Drums With Us! All courses contain a range of lessons that are sure to challenge drummers of all skill levels. While we believe these lessons are still great when it comes to the content in them - they are looking a bit dated. We have re-filmed a lot of them and added a huge amount of new content over at Drumeo.com. 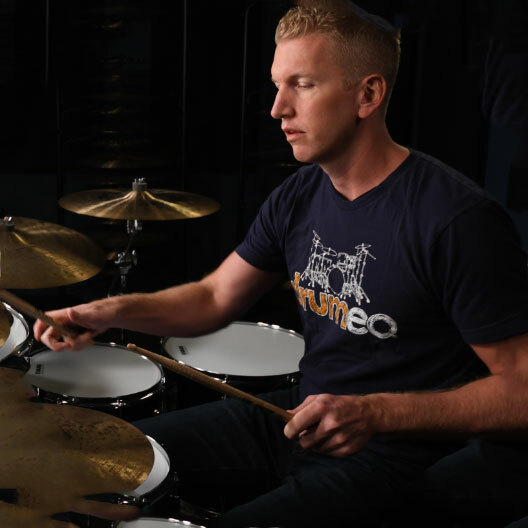 Drumeo.com is an exclusive members-area where you’ll get instant access to more than 1000 on-demand drum lessons on every technique, style, and topic. 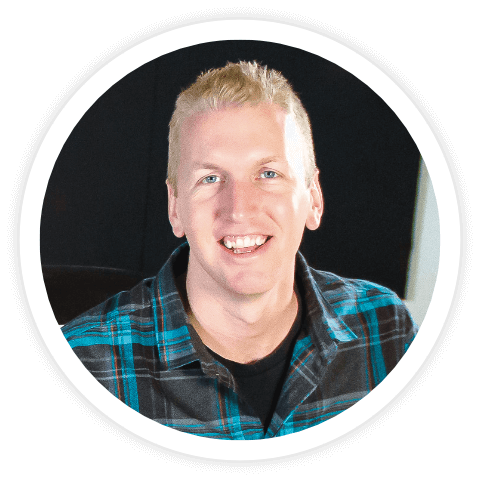 PLUS you’ll get more than 100 play-along songs, 60 full song breakdowns of popular music, personalized student plans, exclusive tools & resources, and the best online community of students and teachers in the world. Check out Drumeo.com and make sure to follow us on Facebook, Instagram and YouTube for regular new drum lessons. Get Access to free guided lesson plans that will help you make the most of your drum practice time! Need some help warming up on the drum-set or practice pad? I got you covered with an entire series of videos to get your feet and hands in tip-top shape before really digging into your gig or practice session! In this series, Jared Falk will teach you a few essential rock grooves that all beginners should know. Do you need help with your drum fills? Jared Falk has created a five video series that will show you exactly how to develop new and exciting drum fills. The fills will not only increase your drumming vocabulary, but also teach you key related techniques that you need to know when writing your own fills. Enjoy the free drum lessons! This series features the special guest artists that have appeared on Drumeo.